As it was originally believed that The Return of Xander Cage sequel would start filming in early 2018 before that moved to early spring 2018; it seems as though The Return of Xander Cage sequel has been on the very cusp of having a firm cast and filming dates officially announced for months, but rumours are abound over some potential hurdles. After all, fans of the cast, crew and film were told by D.J. Caruso on February 26th 2018 that we were “Almost there!” followed by a promising update on March 7th 2018 that schedules were being finalized with more to be revealed only two days later. March 9th 2018 came and D.J. Caruso explained, “Yes. Friday has arrived. We are one inch away from announcing our shoot date. I’m not allowed to disclose this yet, but will very soon.” However, in the month following; certain reports and rumours have persisted and no further update has been issued about The Return of Xander Cage sequel. Firstly, The Return of Xander Cage director D.J. Caruso is reportedly set to direct Jason Statham project titled The Killer’s Game that has recently been stated as being filmed from April 16th until July 2nd 2018. Meanwhile, Paramount Pictures are heavily rumoured to have brought D.J. Caruso onboard to direct the future of the G.I. Joe franchise with G.I. Joe 3 set for an official release date of March 27th 2020. A massive action blockbuster as big as G.I. Joe 3 will take some time to co-ordinate and film; therefore it may leave only one period of time for D.J. Caruso to direct The Return of Xander Cage sequel in-between The Killer’s Game and G.I. Joe 3. If that is the case, then one may speculate a summer 2018 filming schedule, but if that was the given scenario; why would filming dates still not be officially announced? However, a further problem could actually be in potentially recasting a major character as Deepika Padukone is rumoured to have changed her mind about being part of the sequel. It is important to note that this is all based upon reports and rumours, although with multiple entertainment media outlets reporting the same three pieces of news between D.J. Caruso and Deepika Padukone; it seems as though we will all have to wait until there is a significant update before knowing where everything stands regarding The Return of Xander Cage sequel. 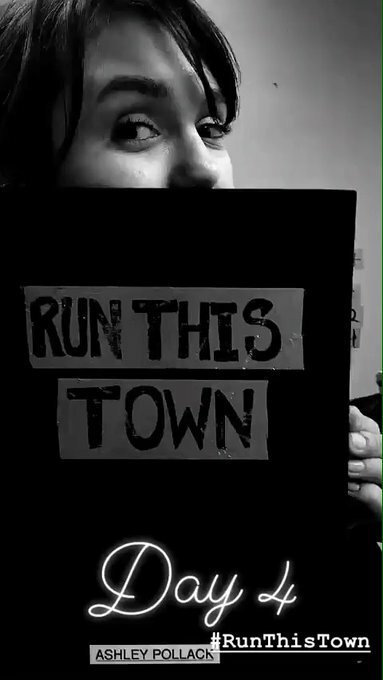 Run This Town’s cast features Damian Lewis (Homeland and Billions), Ben Platt (Pitch Perfect 1 and 2, Billy Lynn’s Long Halftime Walk and award-winning musician), Mena Massoud (Aladdin and Jack Ryan), Jennifer Ehle (Zero Dark Thirty and RoboCop) and Scott Speedman (Underworld and Underworld: Evolution) with Ricky Tollman on writer and directing duties. No release date has been 100% confirmed, although a late 2018 release window is not impossible as filming is set to be completed on May 2nd 2018. 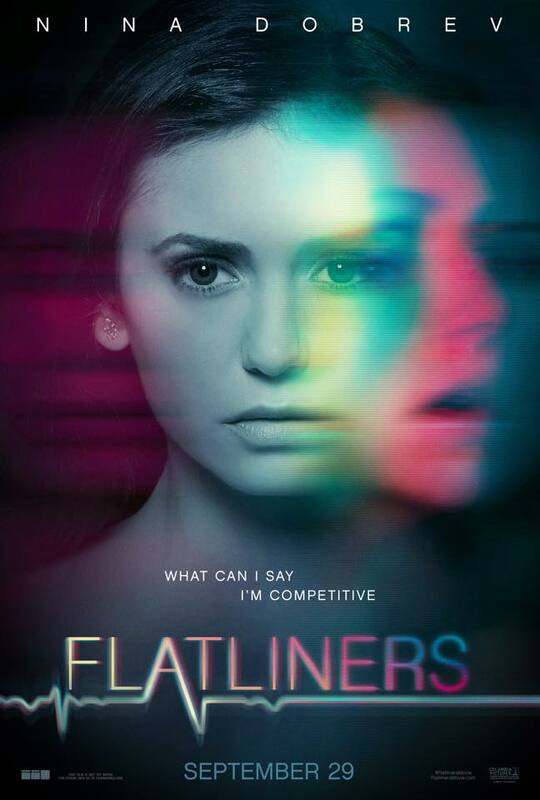 Entertainment publication TooFab has revealed the blooper reel from the special features of Crash Pad’s DVD release in which Christina Applegate, Nina Dobrev, Domhnall Gleeson and Thomas Haden Church all look to be having a wonderfully fun time on the set when filming Crash Pad. You can watch all two minutes of Crash Pad’s blooper reel on TooFab’s website. You can purchase Crash Pad on region 1 DVD at Amazon US or region 2 DVD at Amazon UK. Alternatively, if you prefer digital renting or purchasing, then Crash Pad is also available at Amazon Video in the US or Amazon Video in the UK. D.J. Caruso has shared the latest progression towards The Return of Xander Cage sequel moving from pre-production into the filming process. D.J. Caruso received an updated script on November 21st 2017 and was clearly enthusiastic about the occasion. New script is in today! When asked if filming would start in January or February 2018; D.J. Caruso confirmed that the script had been polished to a greater standard, although filming would now most probably begin in early spring 2018. D.J. Caruso was also very complimentary of how much he is looking forward to working with Nina Dobrev again. There may be a possibility of The Return of Xander Cage sequel returning to film in Toronto, Ontario, Canada, although the exact plans for locations are unconfirmed at the time of D.J. Caruso’s response. 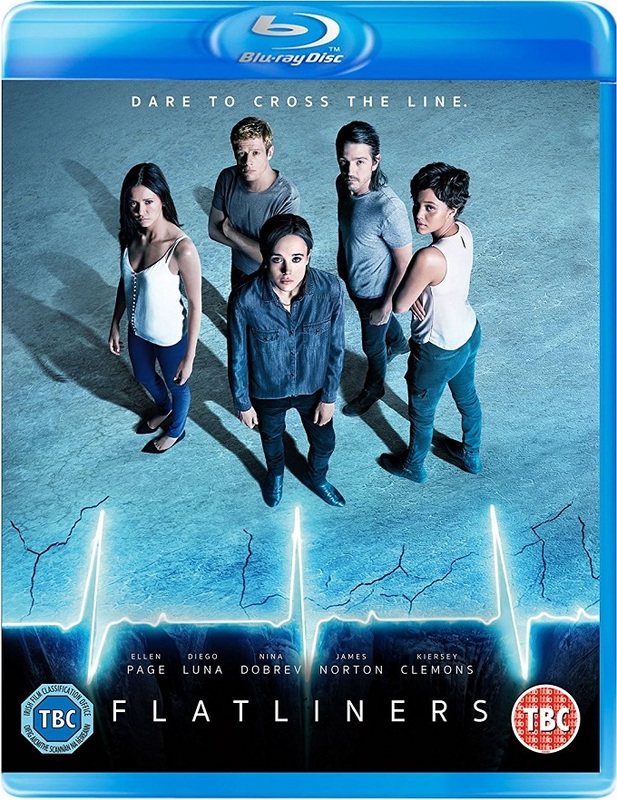 Flatliners has been available for pre-order on Blu-Ray for a fair amount of time, but a firm release date for Blu-Ray, DVD and digital has been announced for both America and the UK. 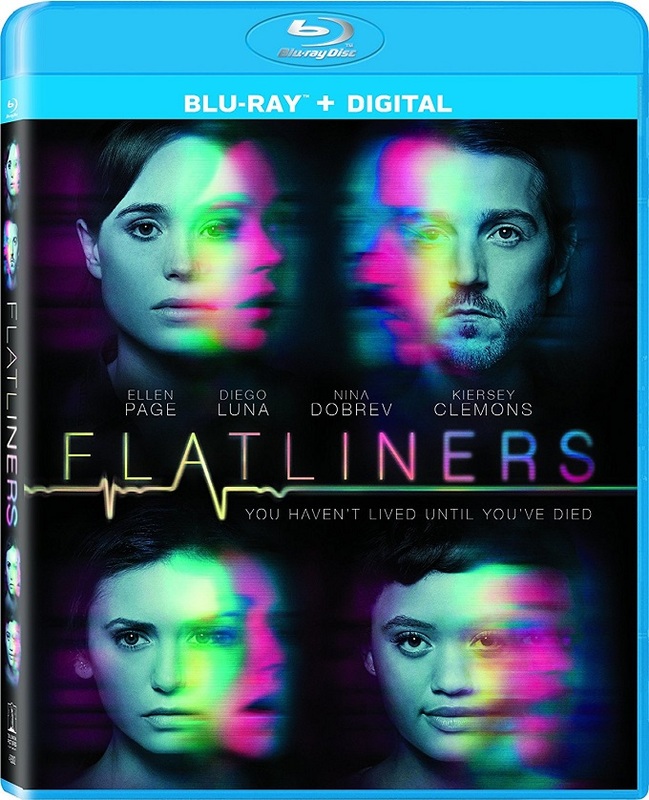 America (region 1) receives Flatliners before the rest of the world with a digital release via Amazon Video on December 12th 2017 priced at $17.99, while a Blu-Ray bundled with a digital download voucher and an individual DVD set for release on December 26th 2017 priced at a standard price of $34.99 each, although reduced at the time of writing to $22.99 and $19.99 respectively. 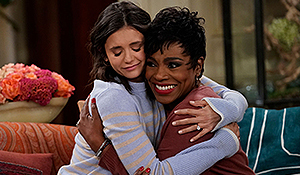 However, fans of Nina and the film located in the UK (region 2) will have to wait until February 5th 2018 for the Blu-Ray and DVD to release priced between £14.99 to £19.99 and £9.99 respectively, although a digital release on Amazon Video is currently set to release on January 22nd 2018 priced at £13.99. According to Blu-Ray.com; a 4K Blu-Ray with specifications including 4K native resolution of 2160p, HDR10 support and Dolby Atmos audio is planned for release in Australia (region 2) on January 3rd 2018 which includes two Blu-Ray discs with a 4K output and a 1080p version on separate discs. Further regions such as Canada (region 1), Denmark (region 2), Finland (region 2), Norway (region 2) and Sweden (region 2) are listed to be receiving the 4K Blu-Ray set at some point within the first quarter of 2018 with only a place holder release date listed. A steelbook edition has also been confirmed for multiple regions in the first quarter of 2018. It is currently unknown if there will be any special features on any Blu-Ray or DVD release. Hopefully, there will be an optional audio commentary, alongside documentaries and interviews. More news will most probably appear in the very near future regarding the 4K Blu-Ray, steelbook and special features. The Return of Xander Cage director D.J. Caruso has shared the latest news regarding The Return of Xander Cage sequel on his social media channels. It seems as though the film is already actively in pre-production as the script is being worked upon. 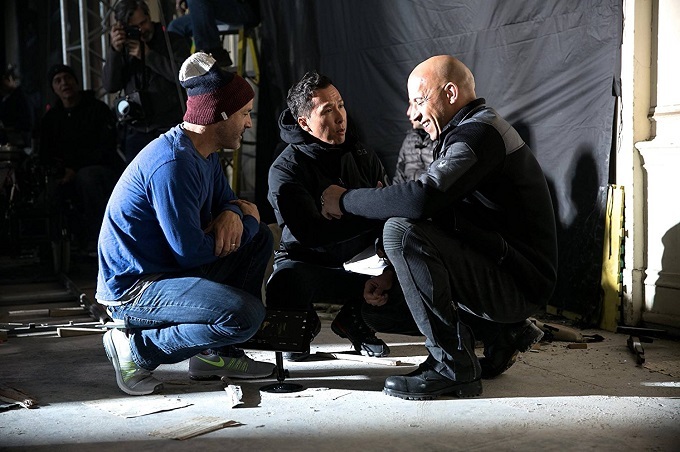 It looks as though filming may begin sooner rather than later at around the same time of year that The Return of Xander Cage did so in early 2016. This means that more than likely; the entire cast has had their filming schedules confirmed. The Return of Xander Cage sequel is set to include a core returning cast including Vin Diesel, Nina Dobrev, Deepika Padukone, Ruby Rose and more besides. Hopefully this will result in a cinema release window of January 2019, but stay tuned for any further news on the progression of pre-production on the road towards making the film a reality. If you are yet to watch The Return of Xander Cage starring Vin Diesel, Nina Dobrev, Donnie Yen, Toni Colette, Deepika Padukone, Ruby Rose, Tony Jaa, Michael Bisping, Kris Wu, Samuel L. Jackson and more besides, then it is available to purchase on 4K Blu-Ray, 3D Blu-Ray, Blu-Ray, DVD and through digital on-demand services. 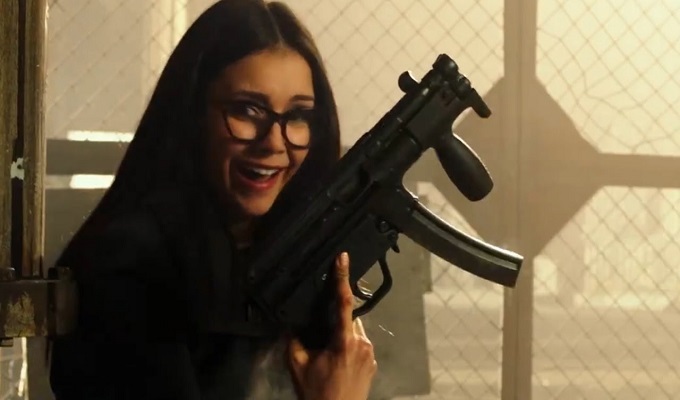 Tom Arnold Responds to Story Pitch for Nina Dobrev to Star in True Lies 2! Having only very recently published the creative Potential Upcoming Projects feature on Nina Dobrev Network; a major response has already occurred as none other than actor and star of True Lies; Tom Arnold had his say on the possibility of True Lies 2 with Nina as a lead villain. 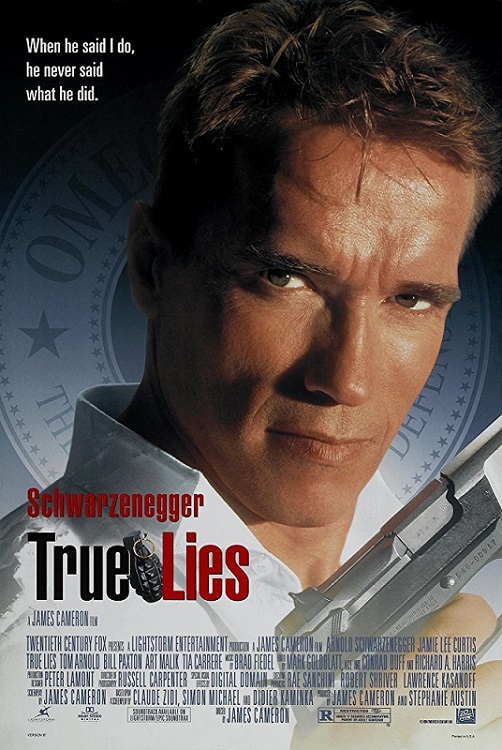 As a huge fan of True Lies, I can categorically state that the action comedy is one of Arnold Schwarzenegger’s very best films and is worthy of at least one sequel. After all, if Crash Bandicoot can make a return in 2017 for its 20th anniversary, then why can’t True Lies make an equally enormous comeback upon its 25th anniversary in 2019? You can read the Potential Upcoming Projects feature including the full pitch of Nina’s True Lies 2 role.